The stunning manor that is Marriott St Pierre Hotel and Country Club and overlooks its Mathern Course has breathtaking views, 400 acres of picturesque parkland and is an idyllic retreat. 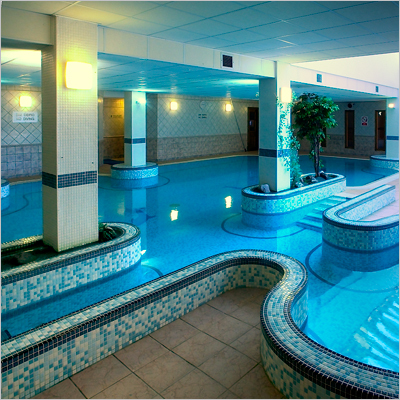 The resort, set in the rolling hills of South Wales, features the perfect blend of ancient architecture and modern amenities. 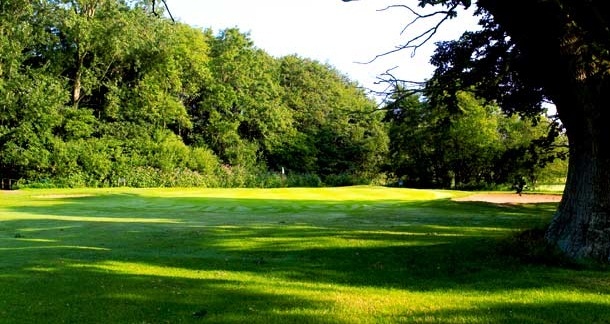 The Mathern Course presents challenges to experienced and weekend players alike – even the novice golfer can enjoy a game here. 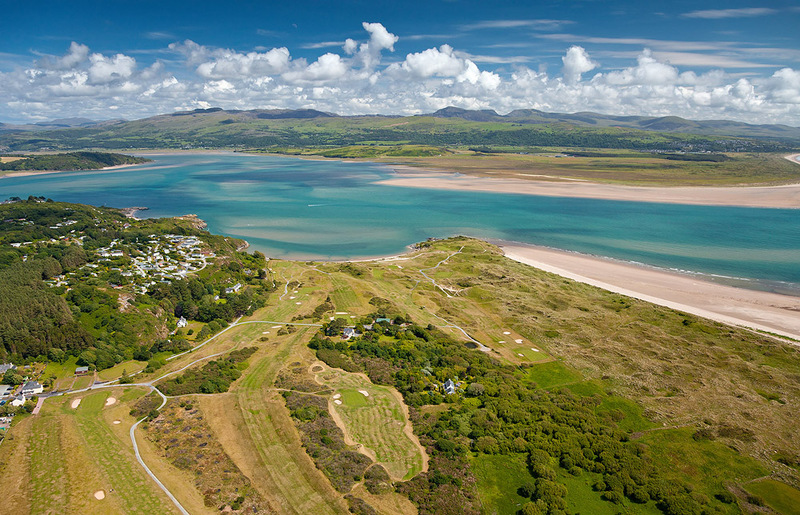 Explore the best of North Wales Golf. Stay in beautiful Caernarfon and visit the very castle where Charles Philip Arthur George – son of Queen Elizabeth II was invested as Prince Charles – The Prince of Wales. 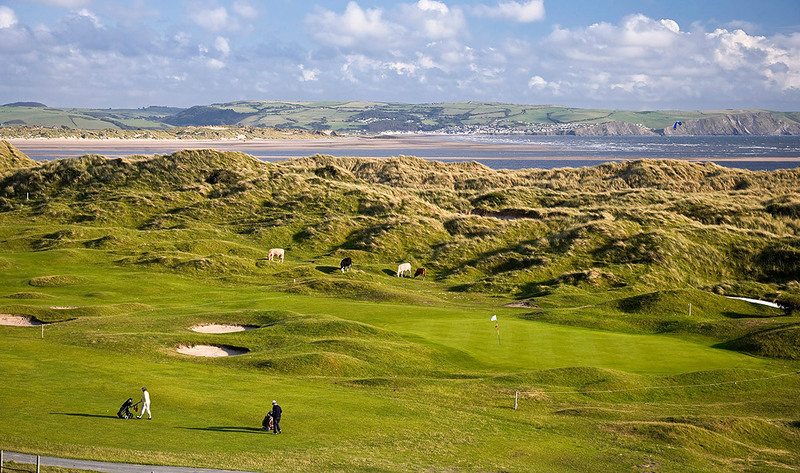 The castle is located in an area of outstanding natural beauty, with fine links golf courses truly fit for a Prince. 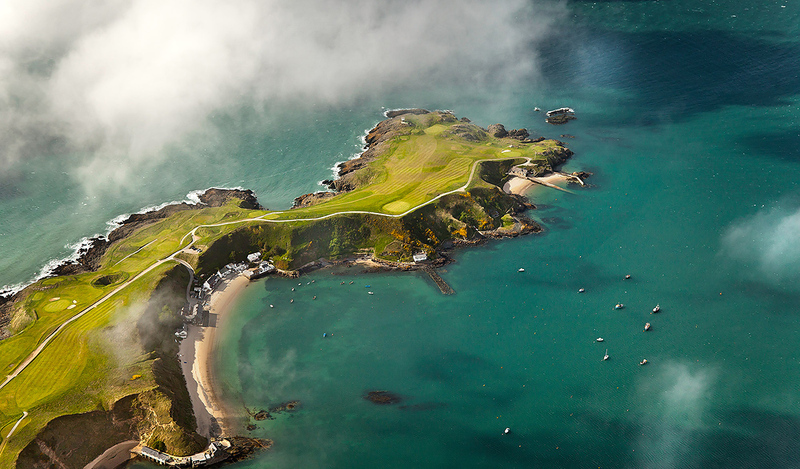 Sample the real Wales, wild coastline and quaint villages of theWest coast. 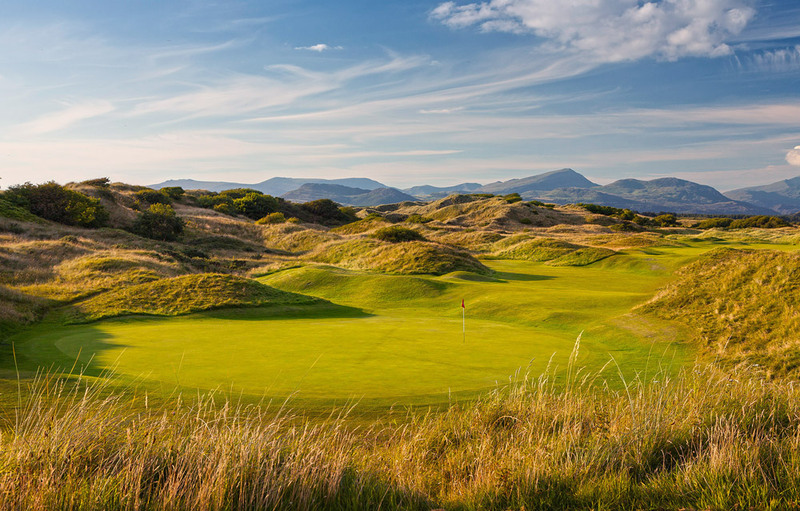 The wild and rugged Mid Wales coastline hosts some of the finest links golf in Wales. 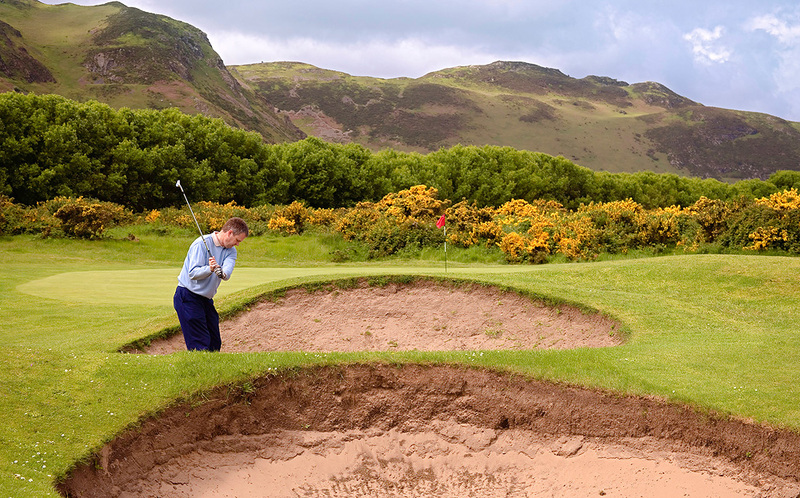 Enjoy the undiscovered seaside villages, and meet some of the locals as you enjoy the golf. 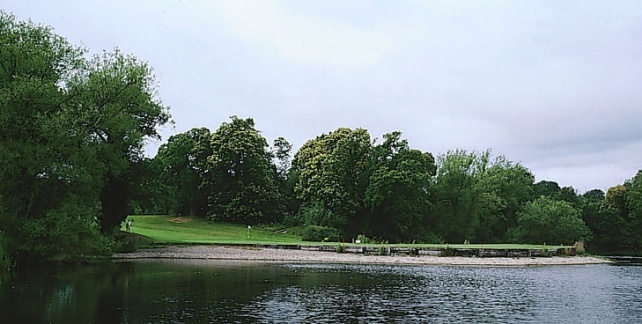 Non golfers can enjoy a host of other activities in the area. Arrive in North Wales and transfer to The Celtic Royal Hotel . Enjoy the rest of your day at leisure, perhaps exploring the beautiful town of Caernearfon. 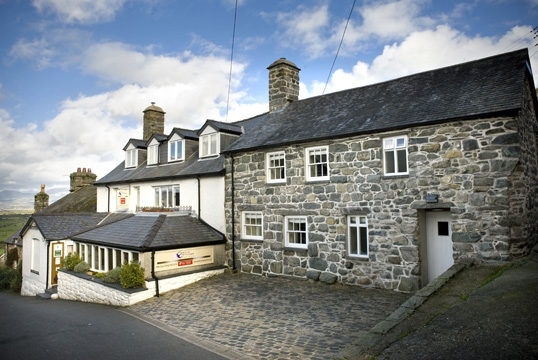 Enjoy breakfast then check out and travel to The Castle Cottage Harlech followed by golf today at Royal St Davids. Check out of the Castle Cottage and depart. Non Golfers Please Enquire for Rates.